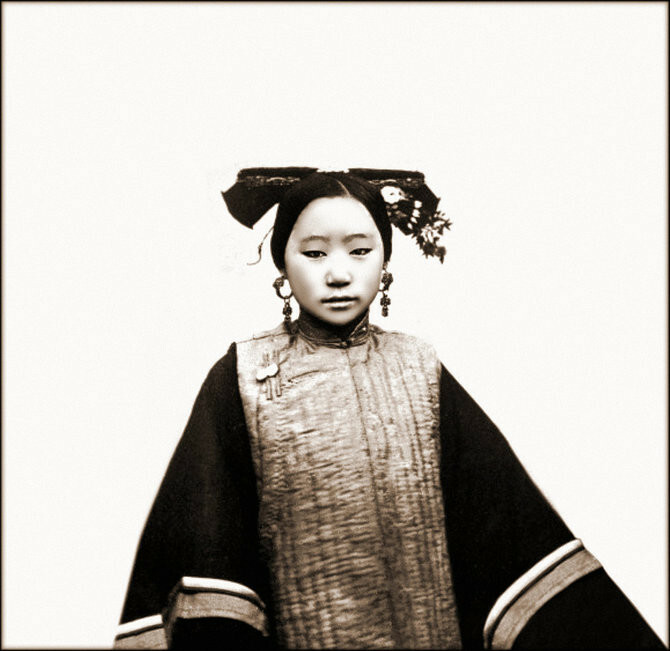 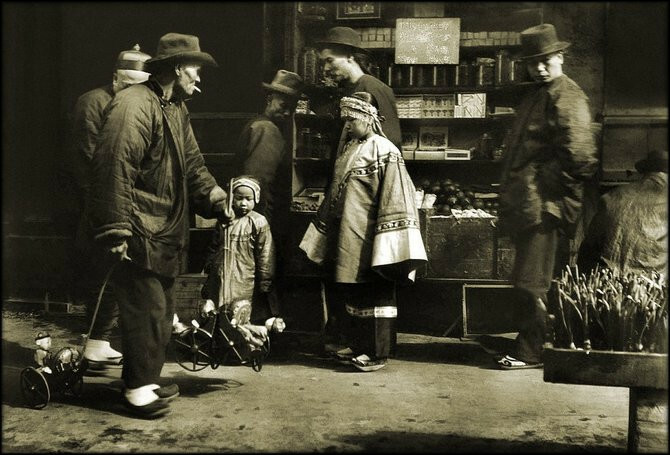 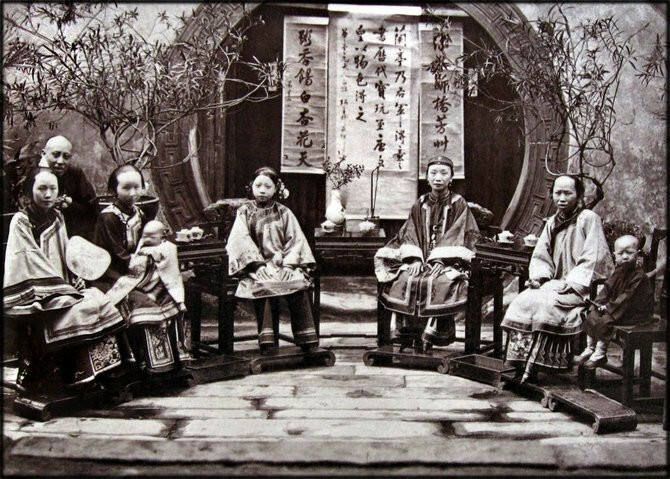 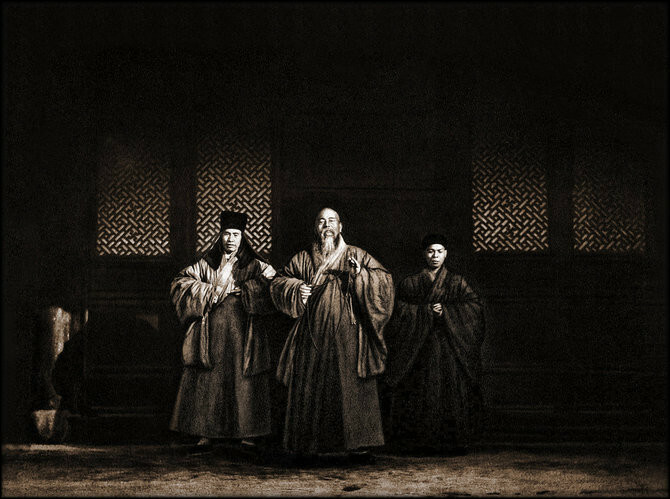 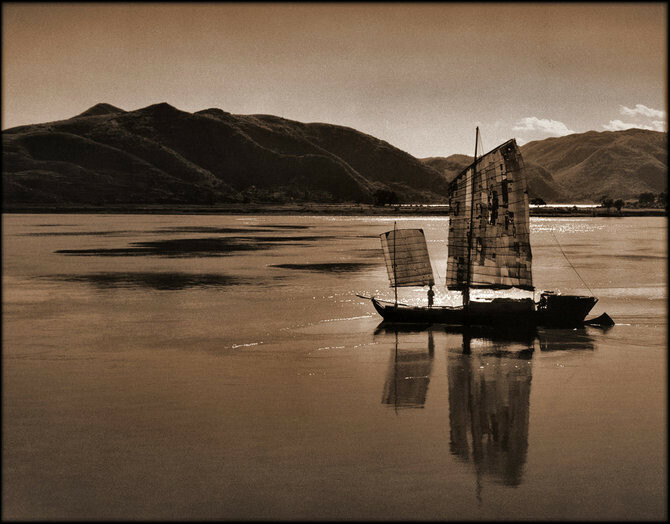 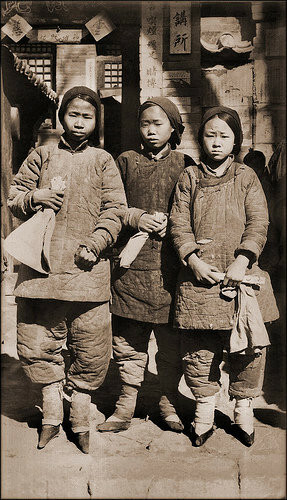 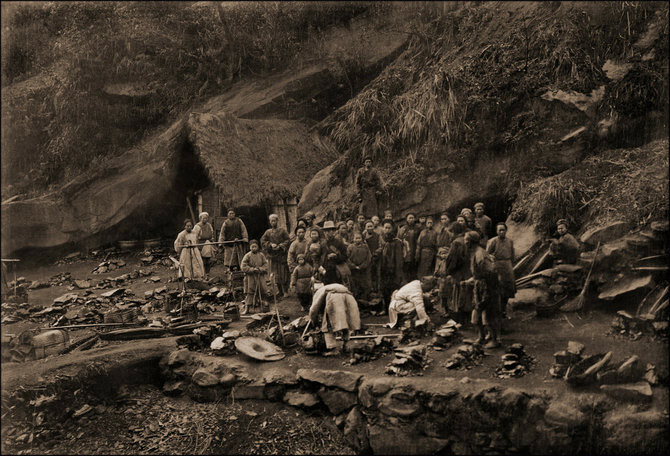 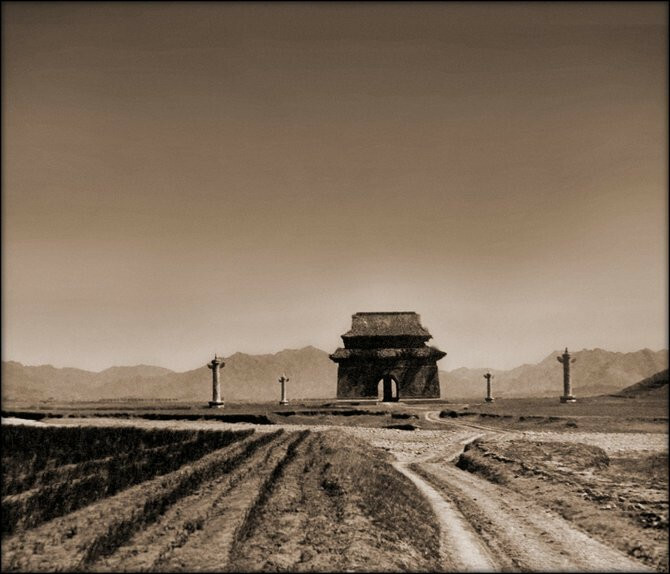 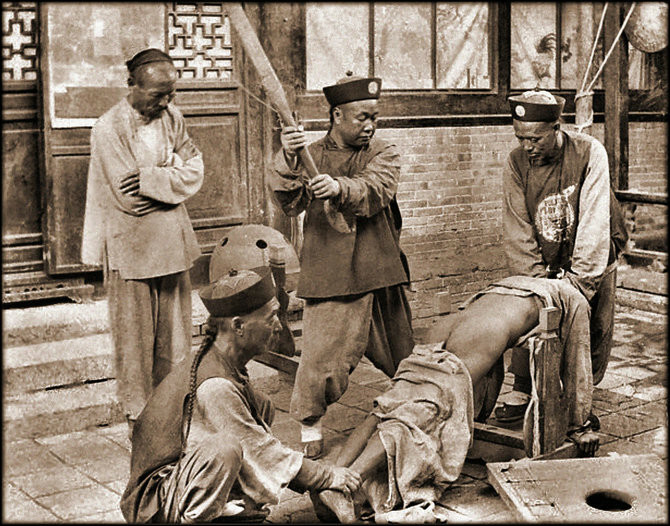 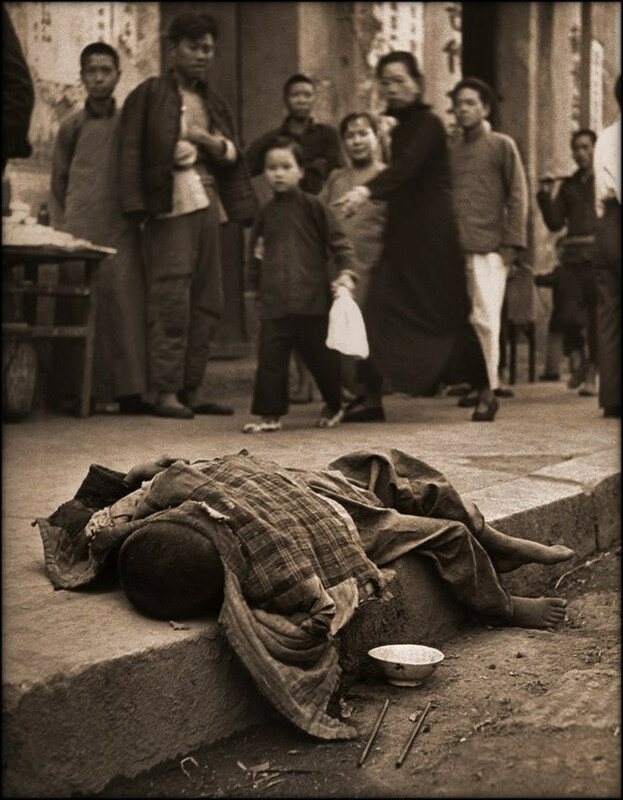 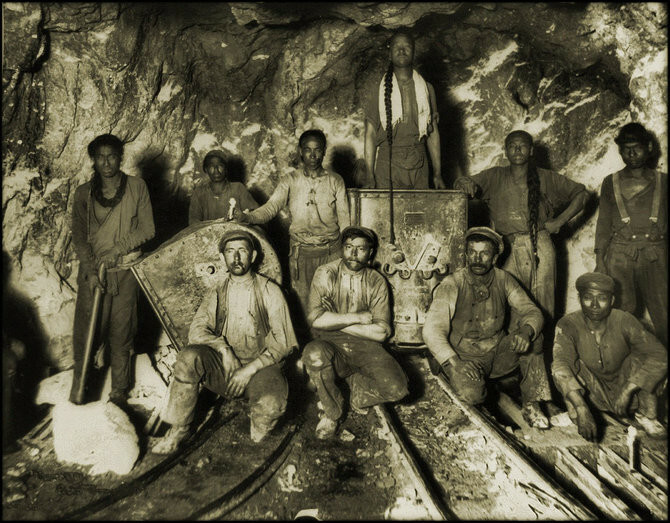 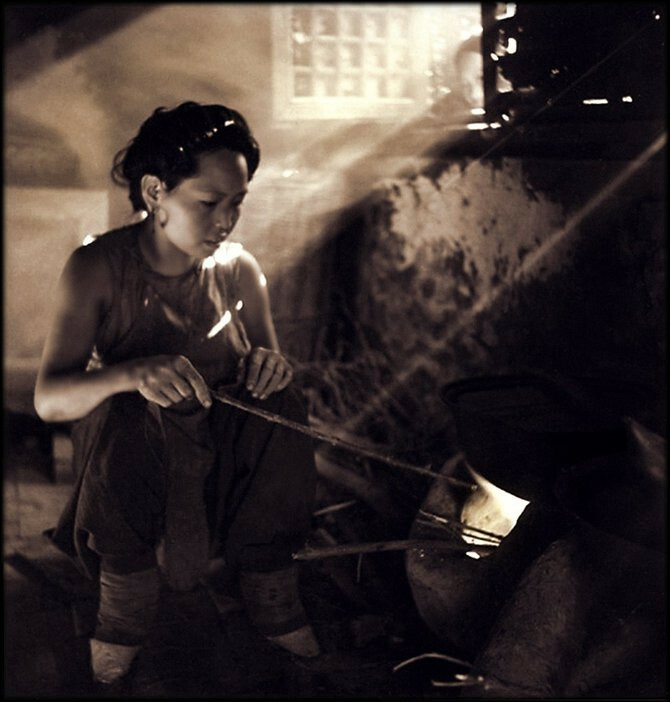 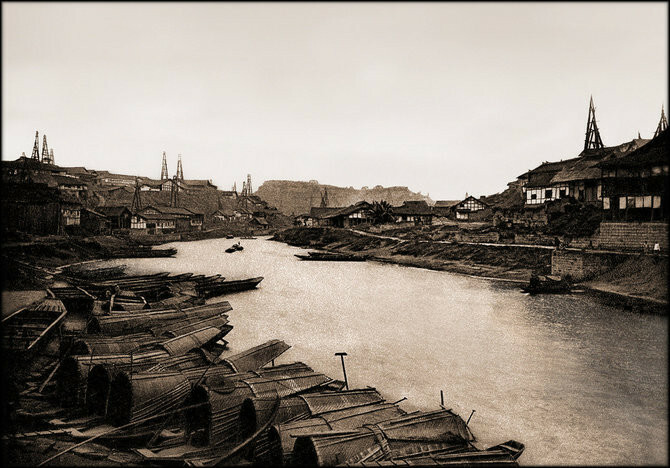 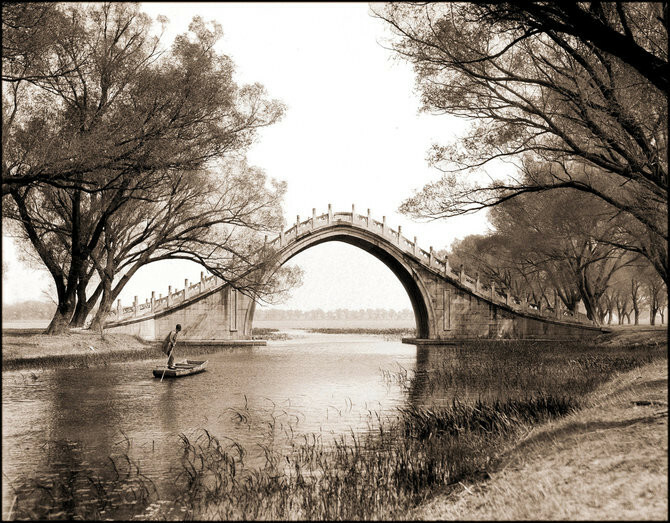 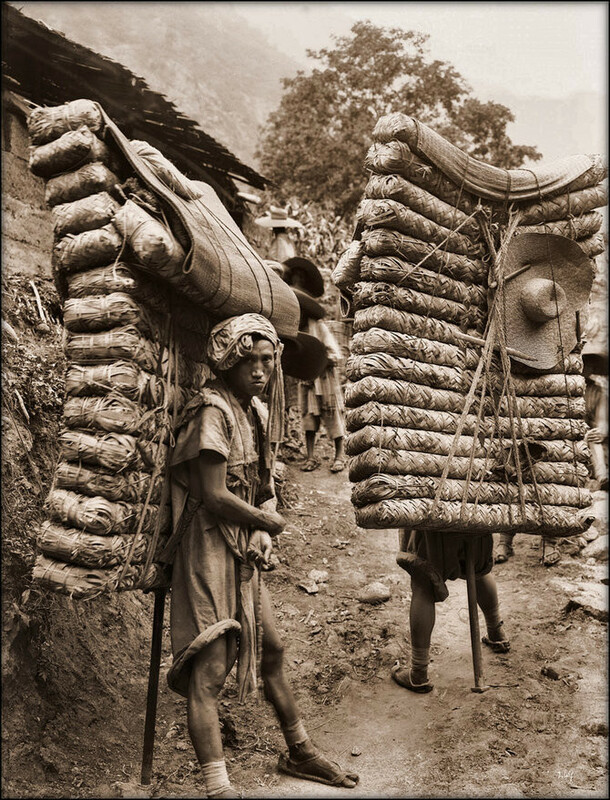 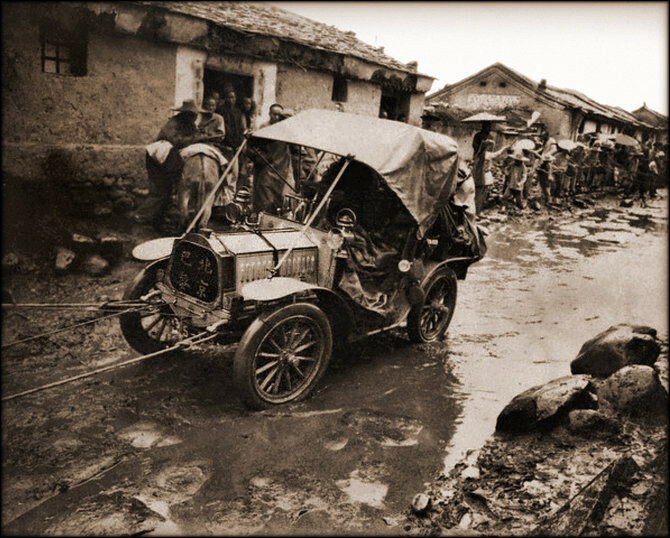 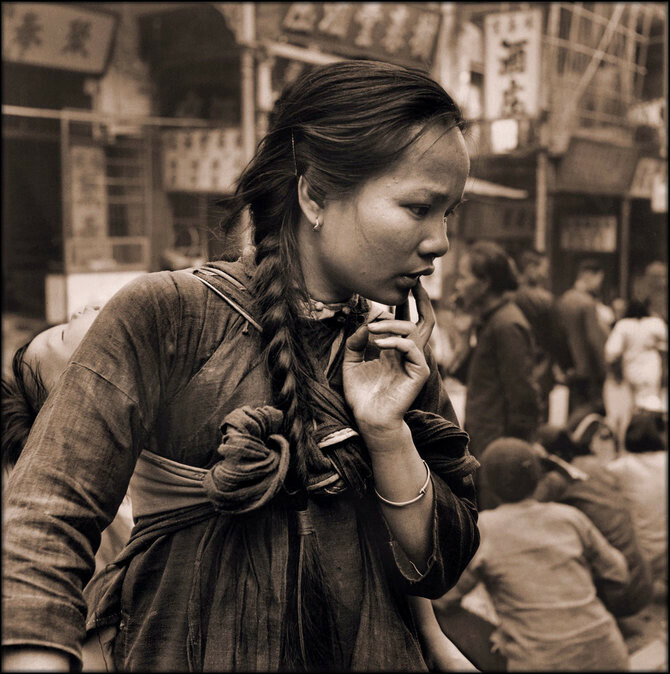 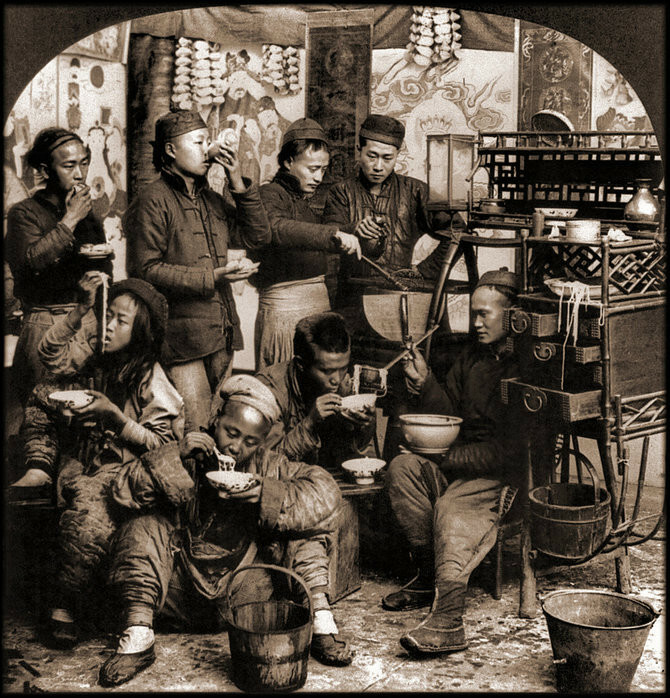 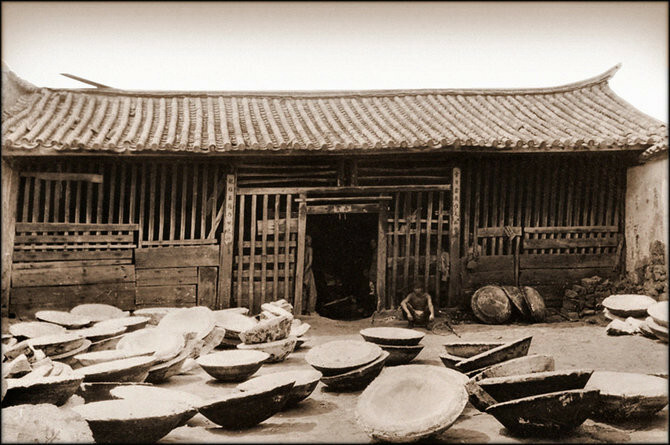 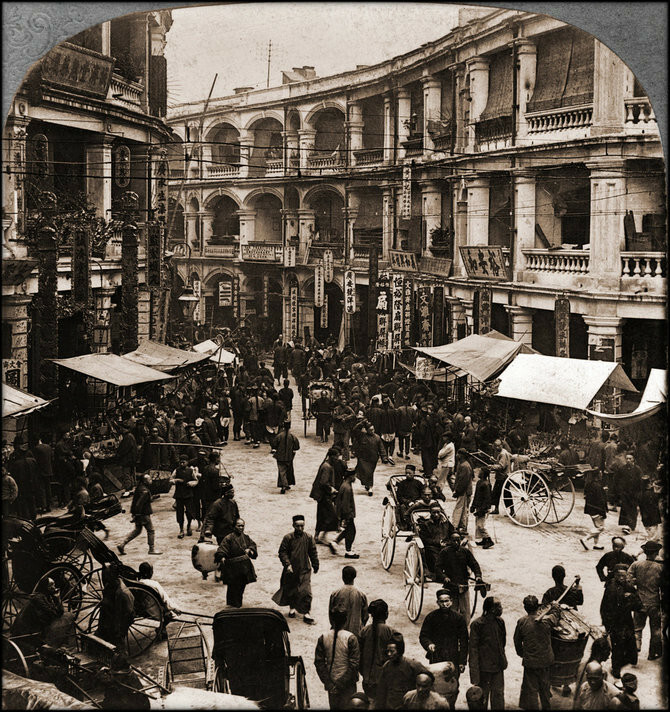 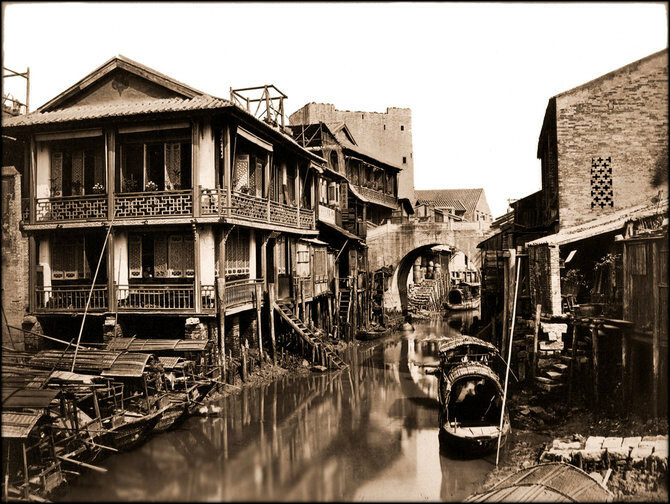 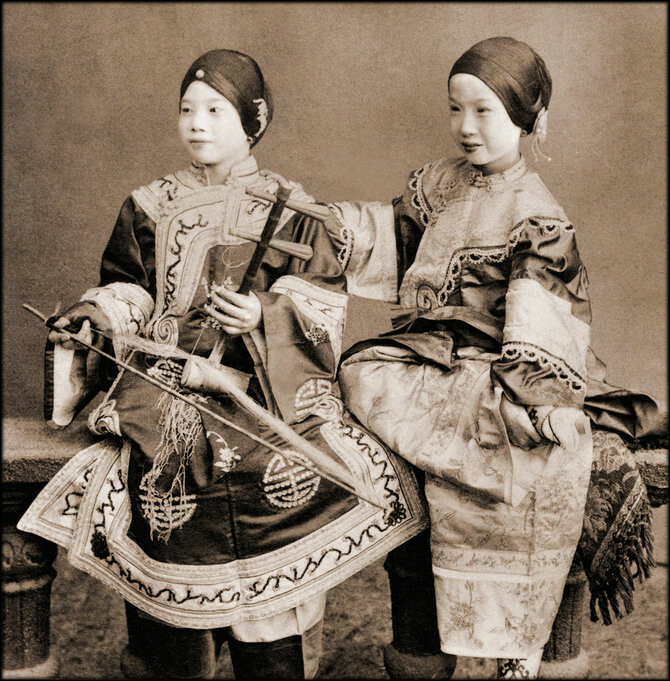 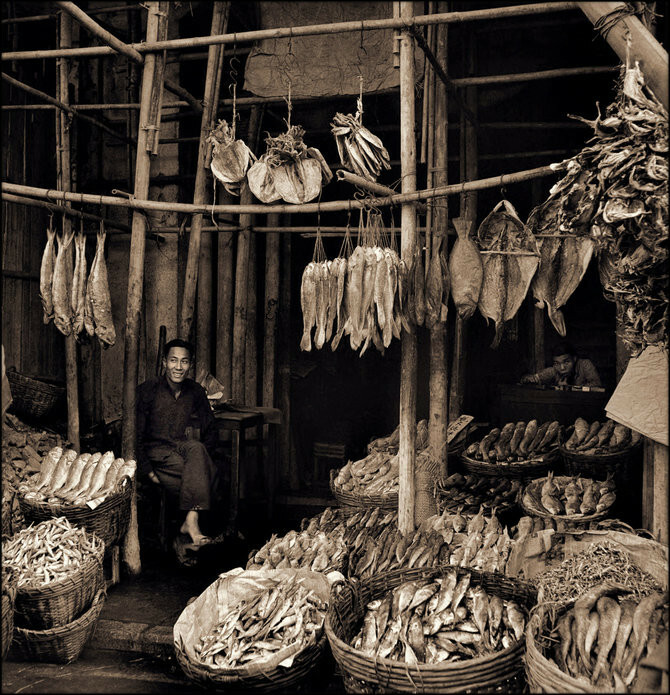 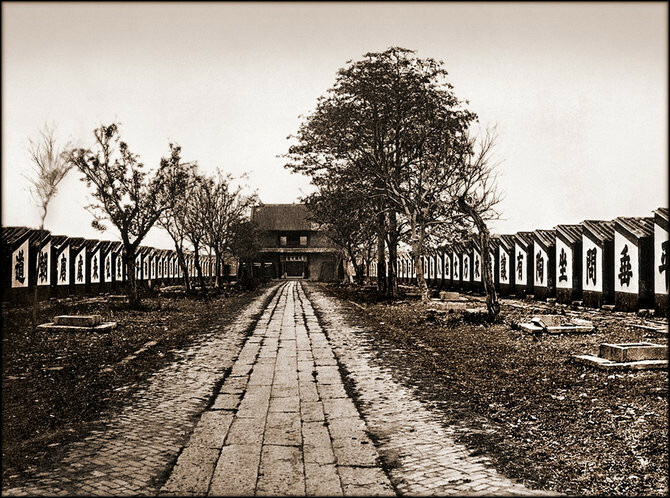 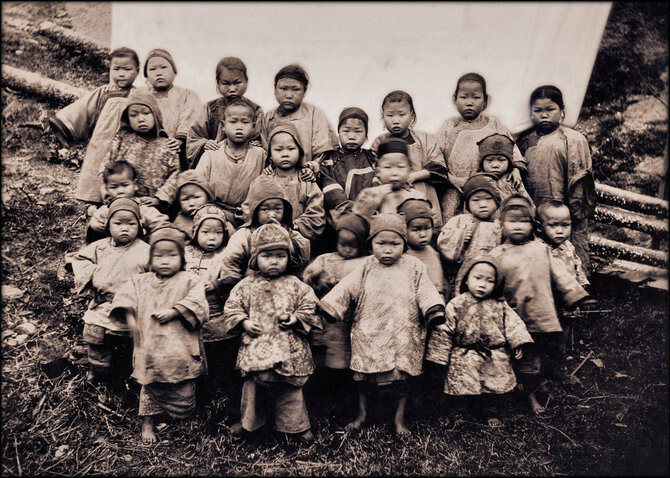 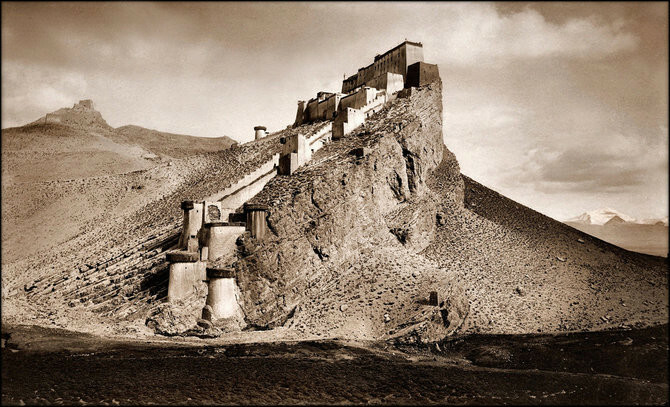 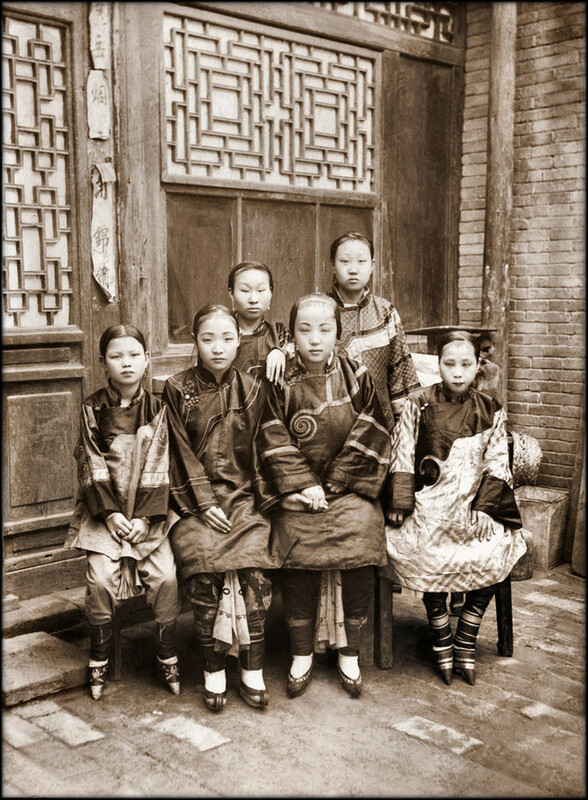 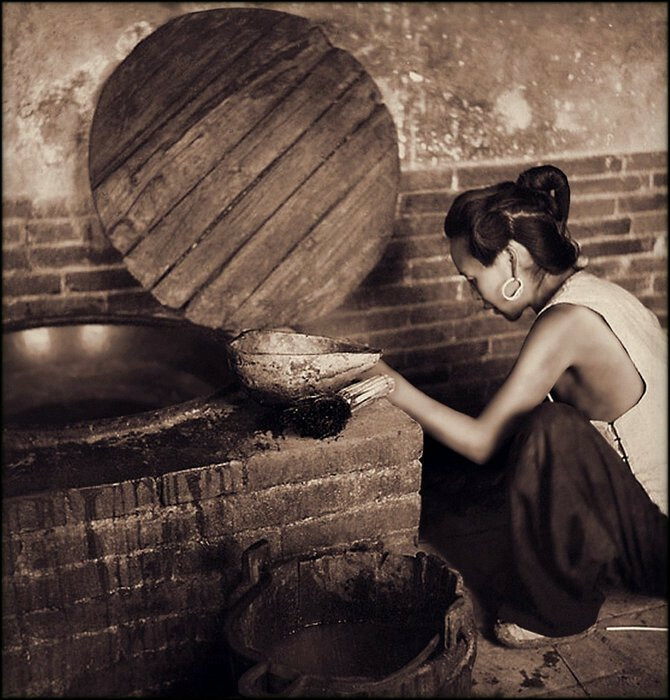 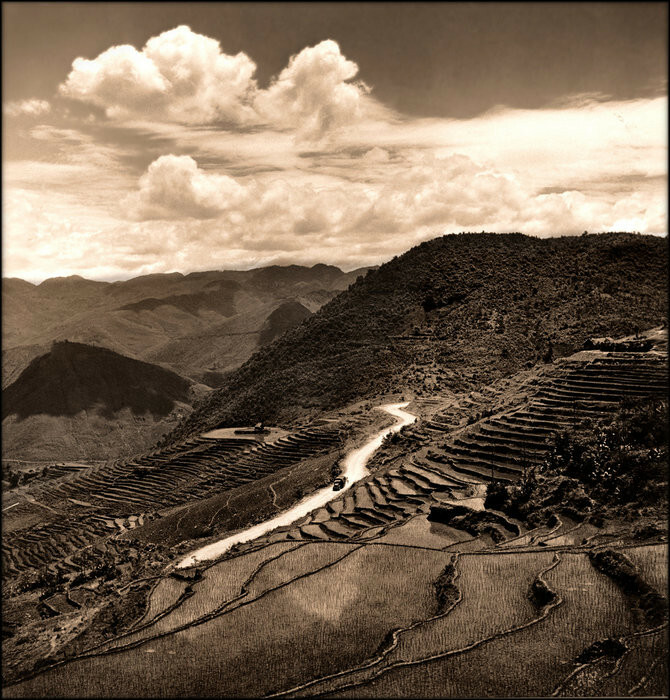 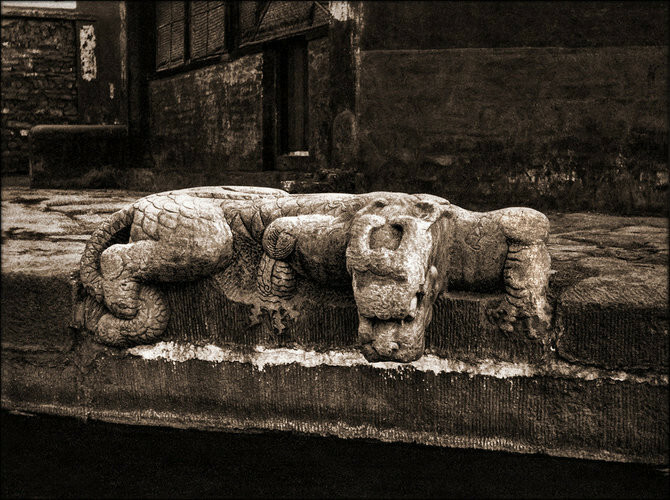 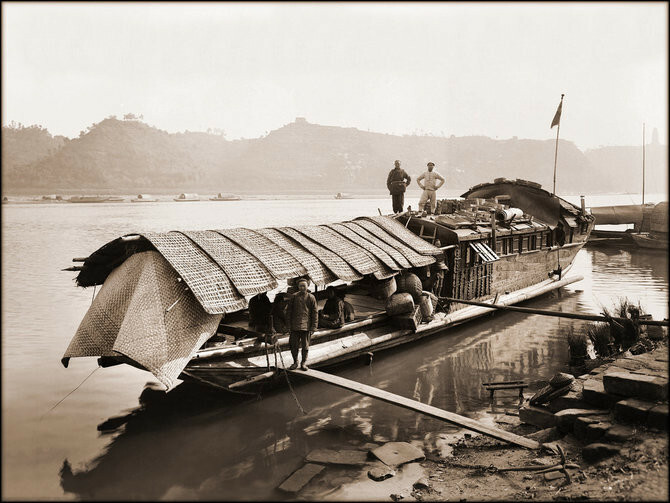 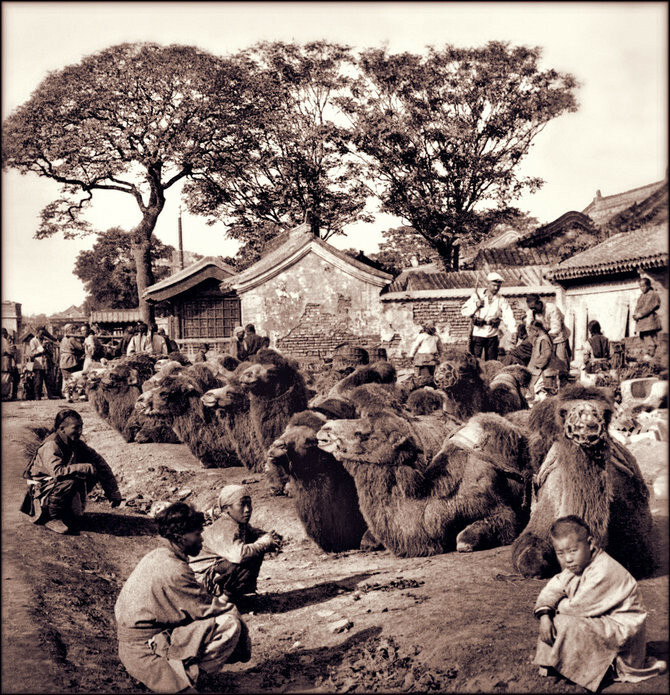 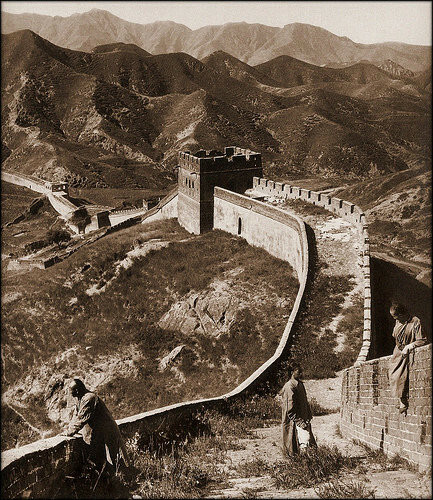 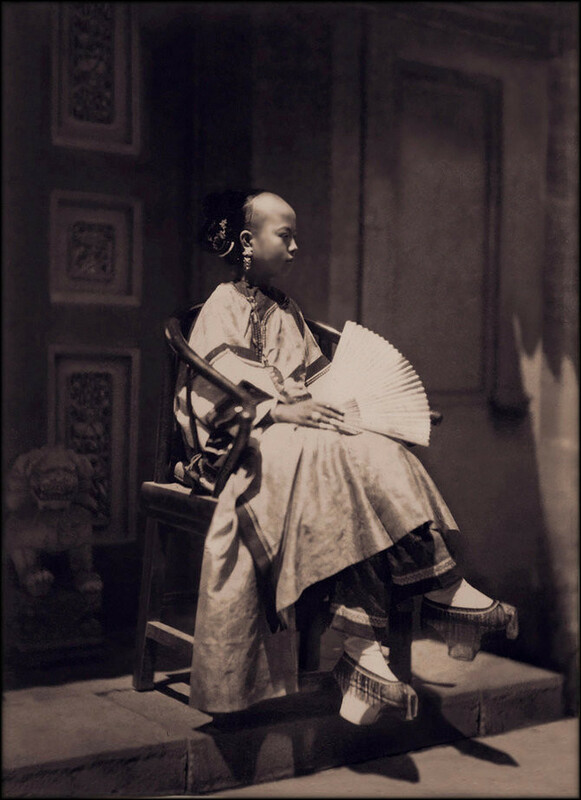 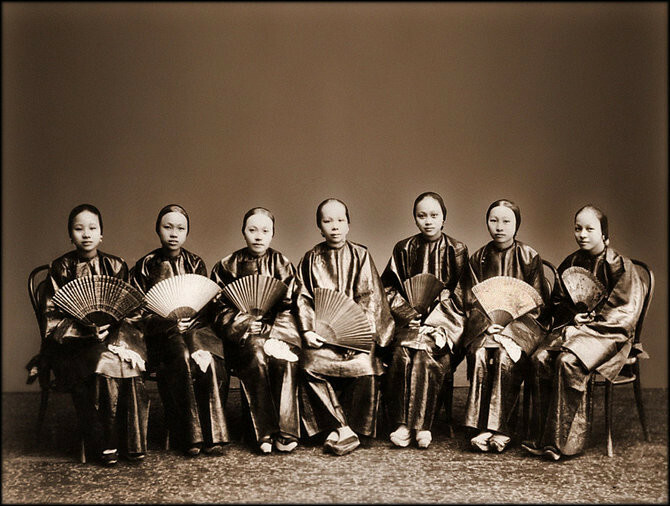 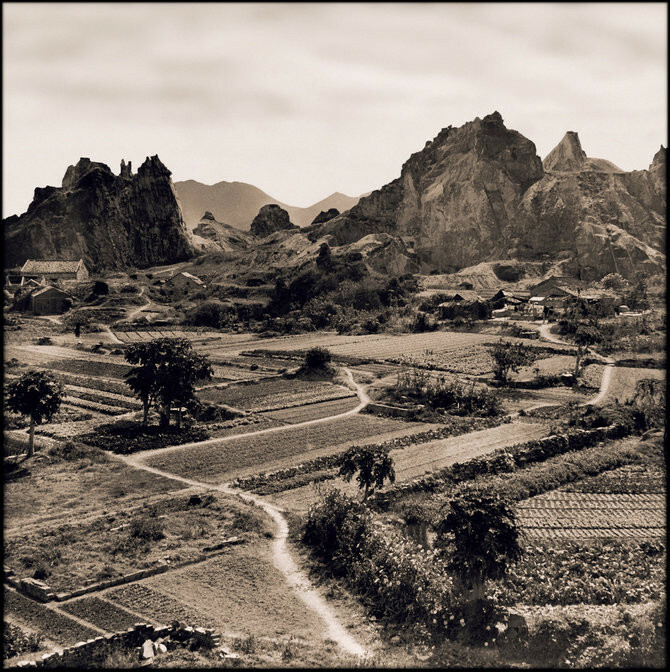 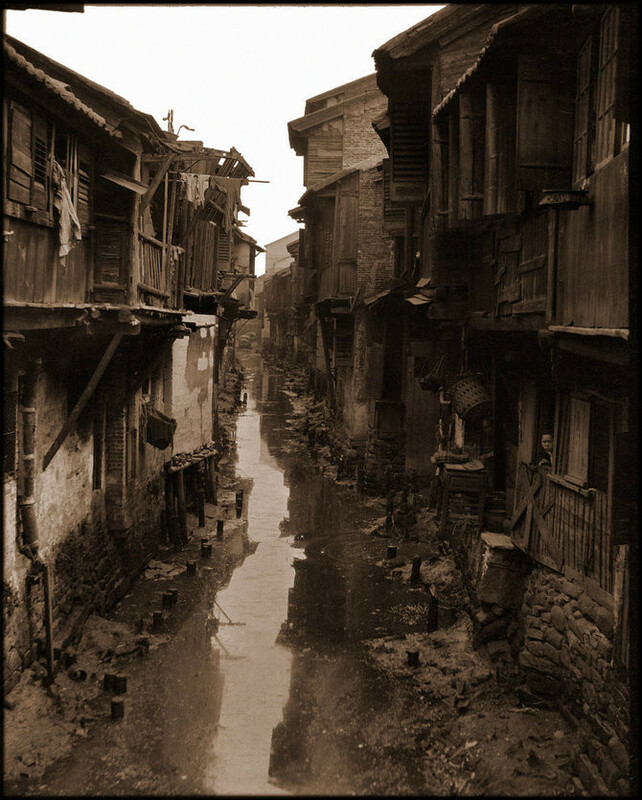 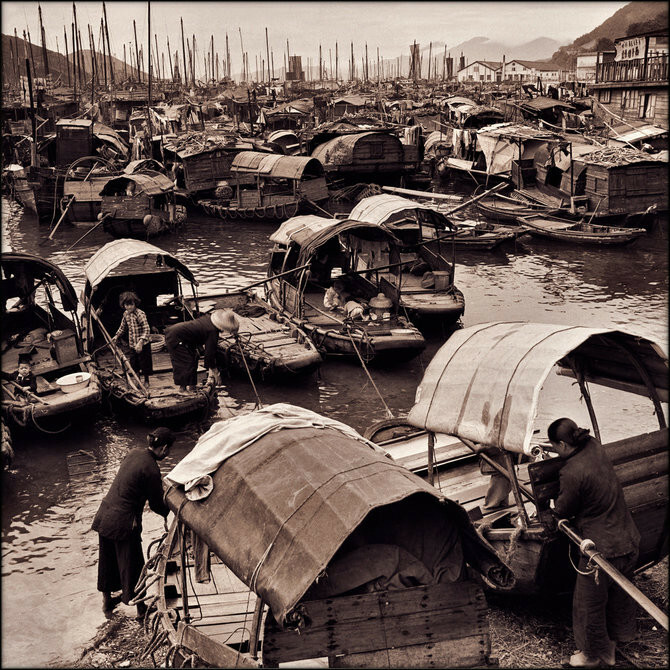 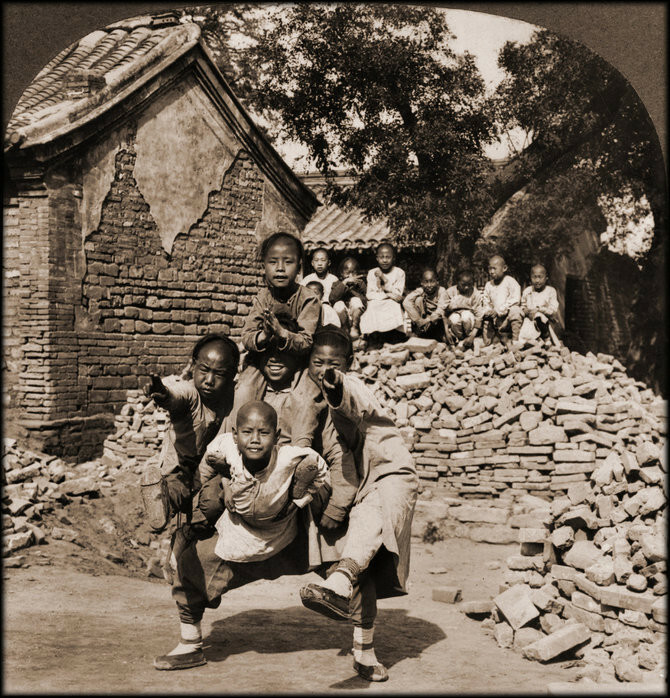 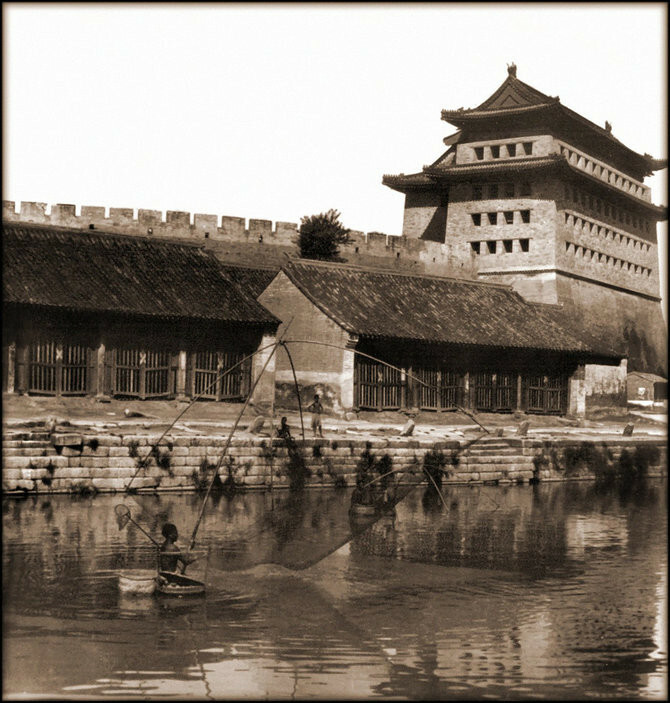 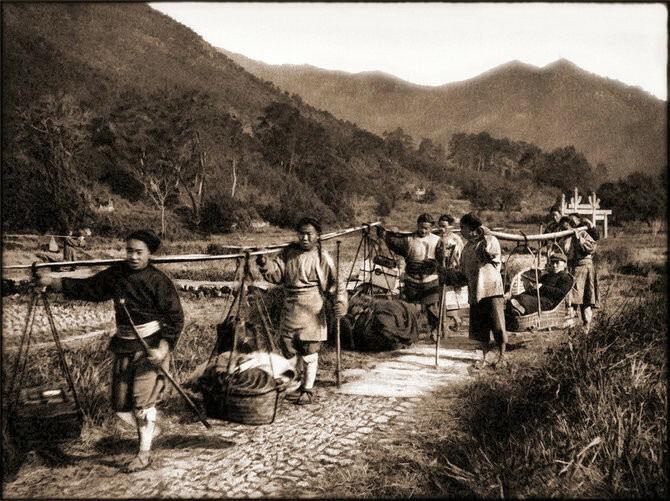 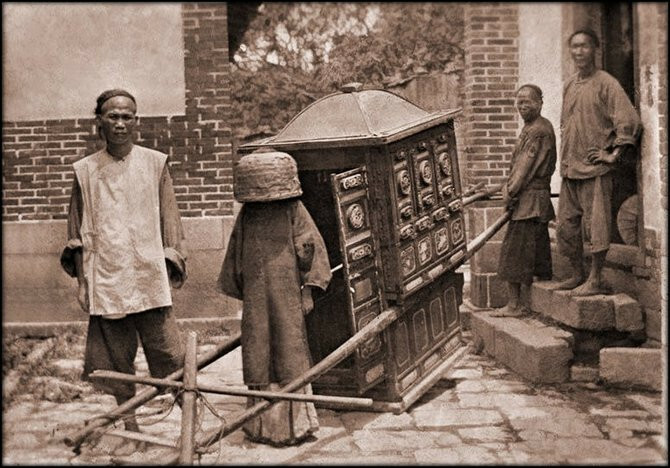 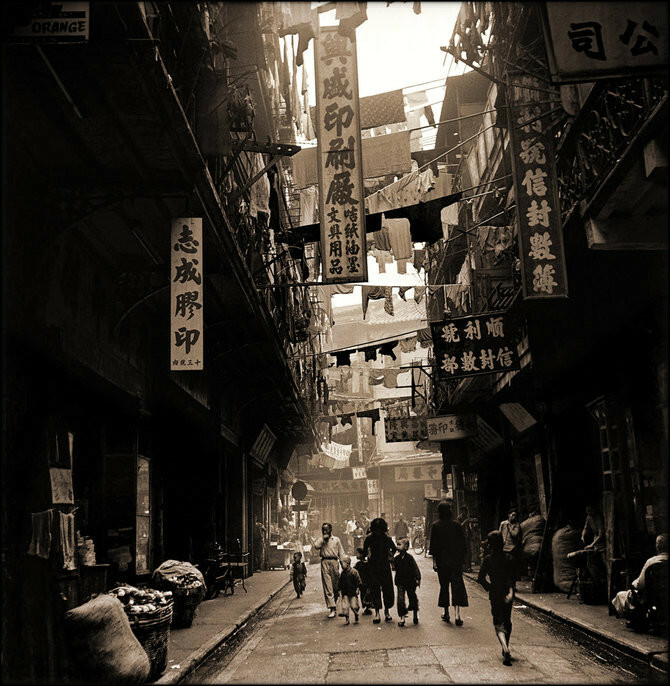 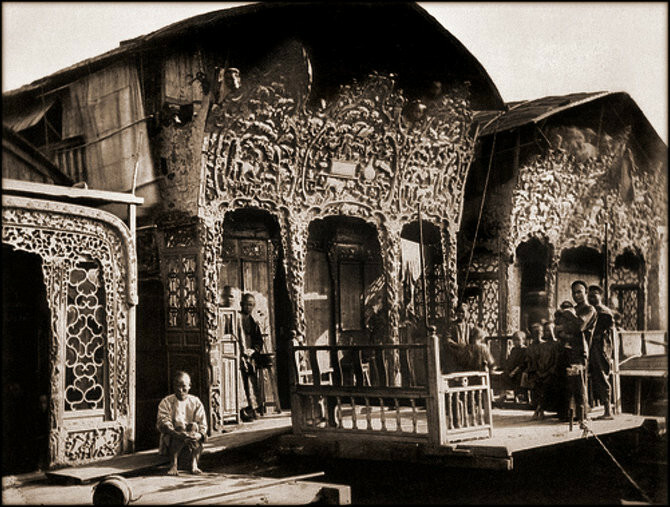 Some of the most iconic photographs of old China. 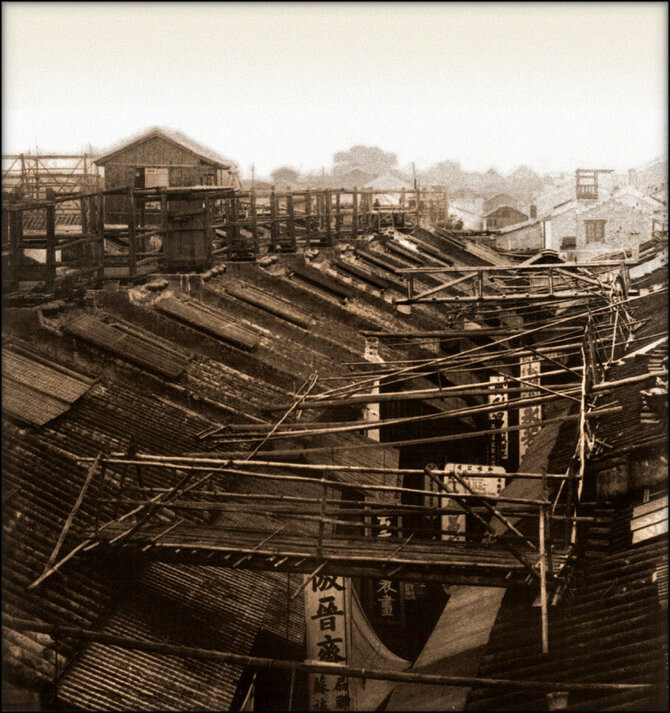 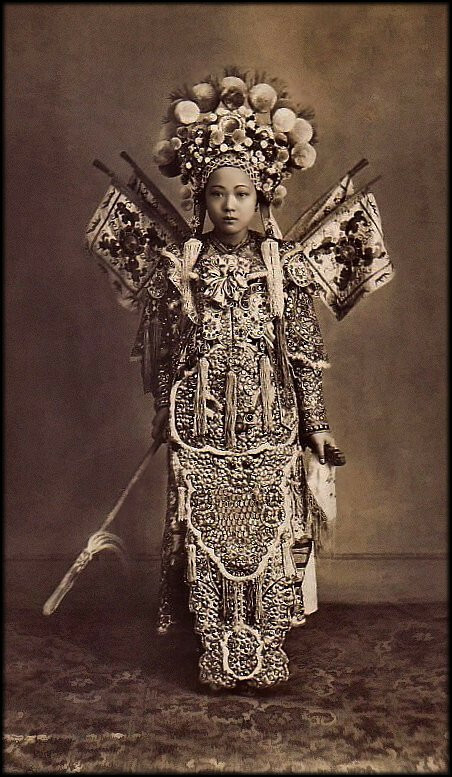 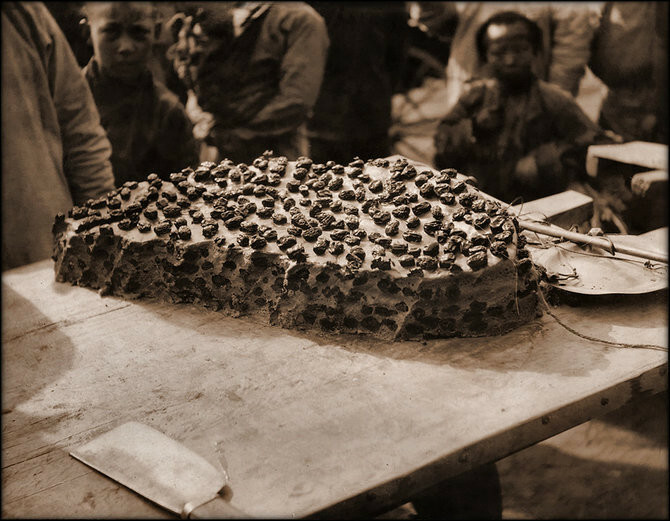 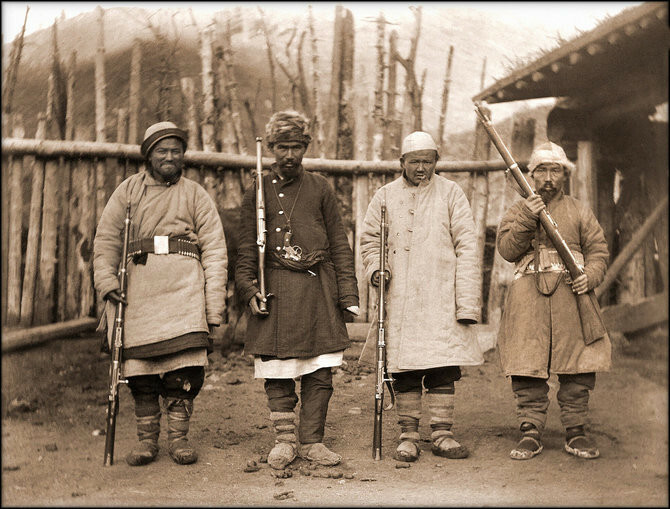 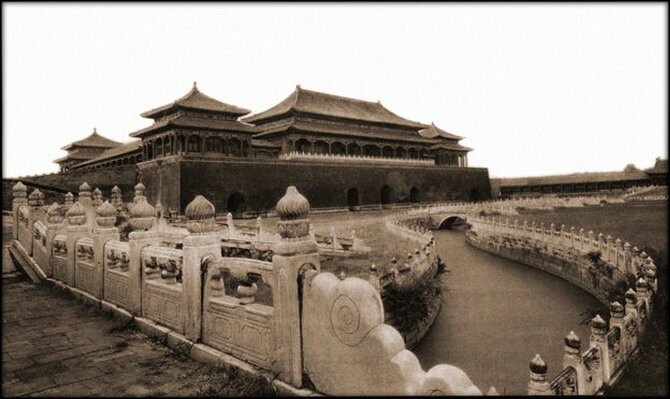 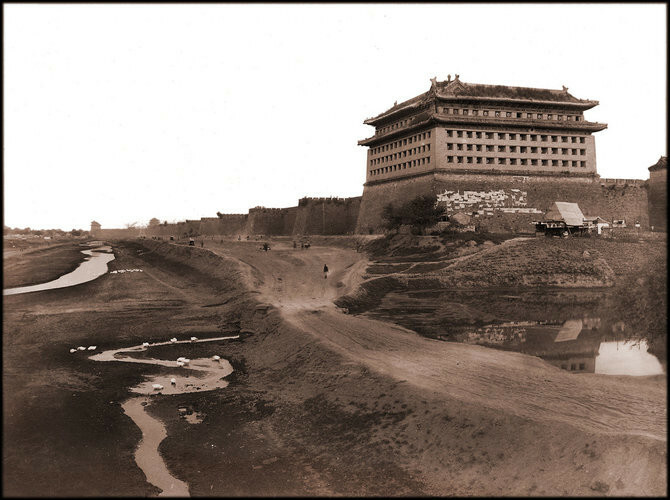 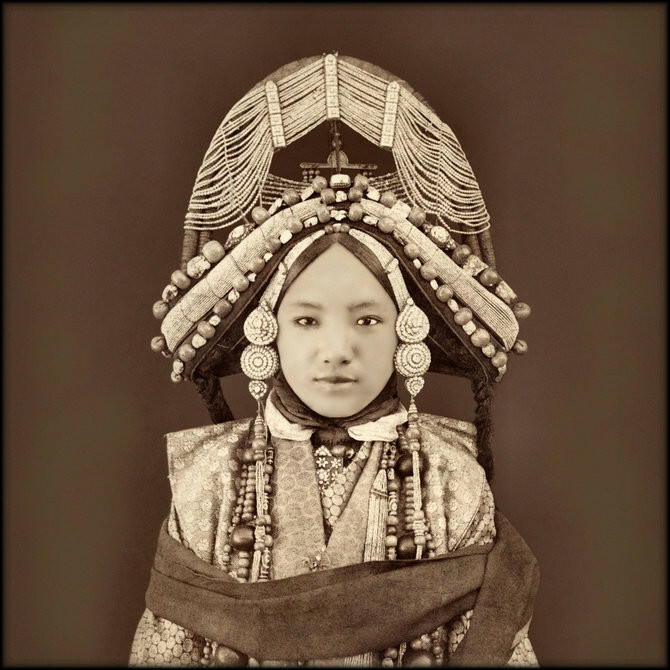 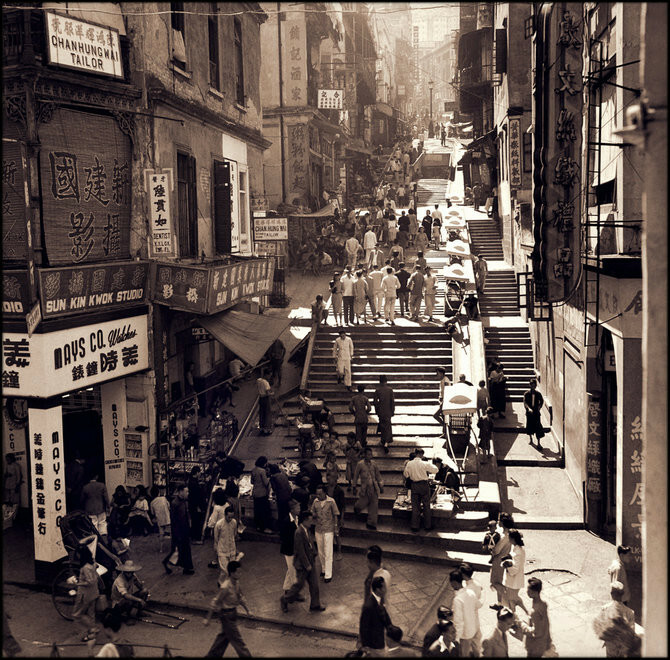 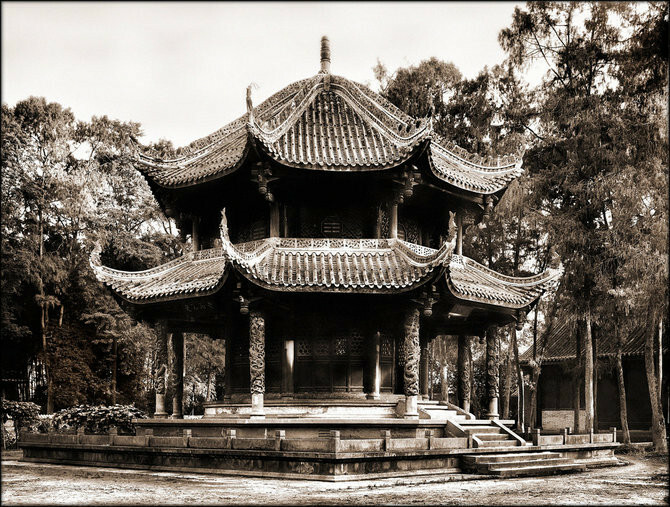 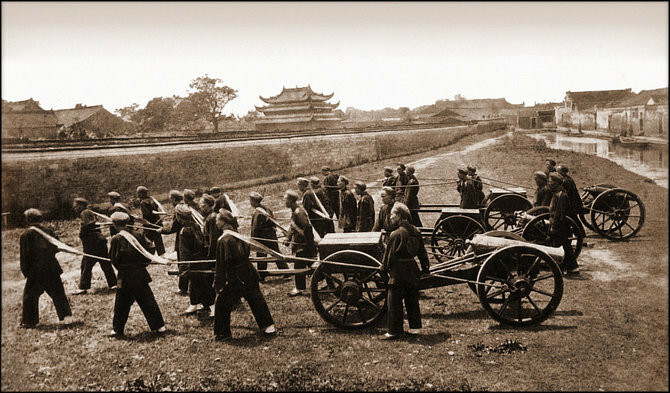 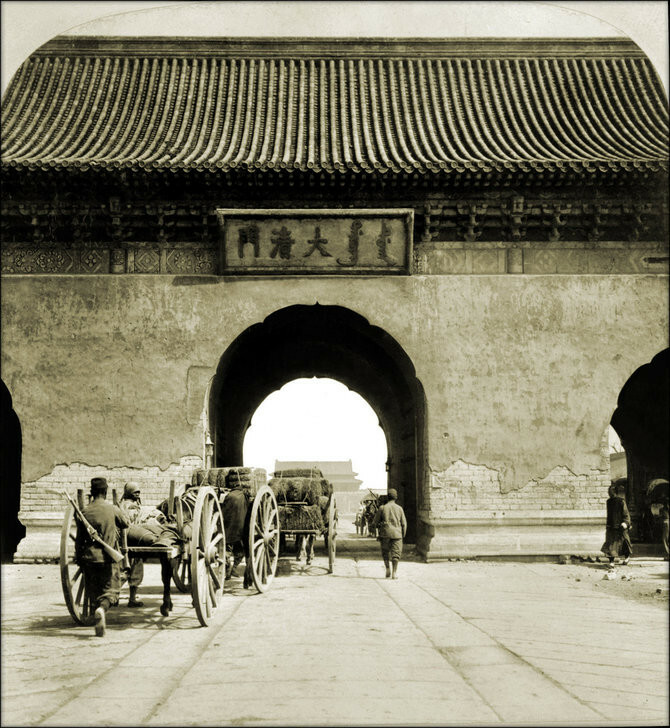 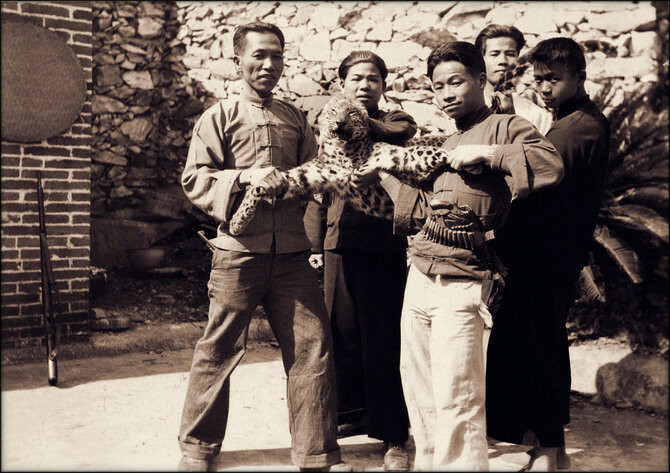 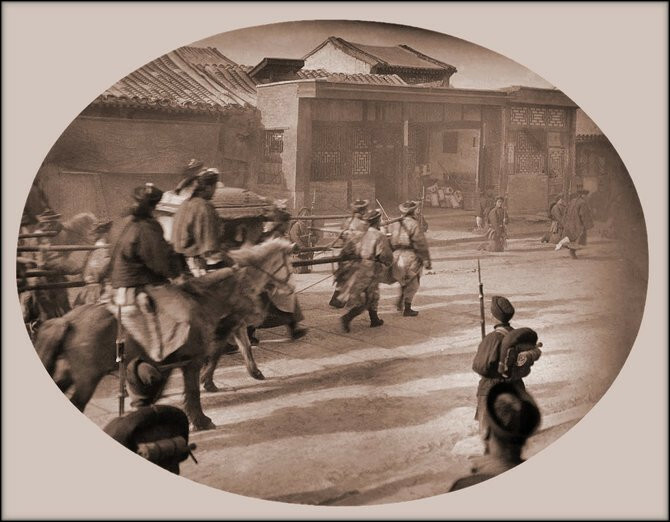 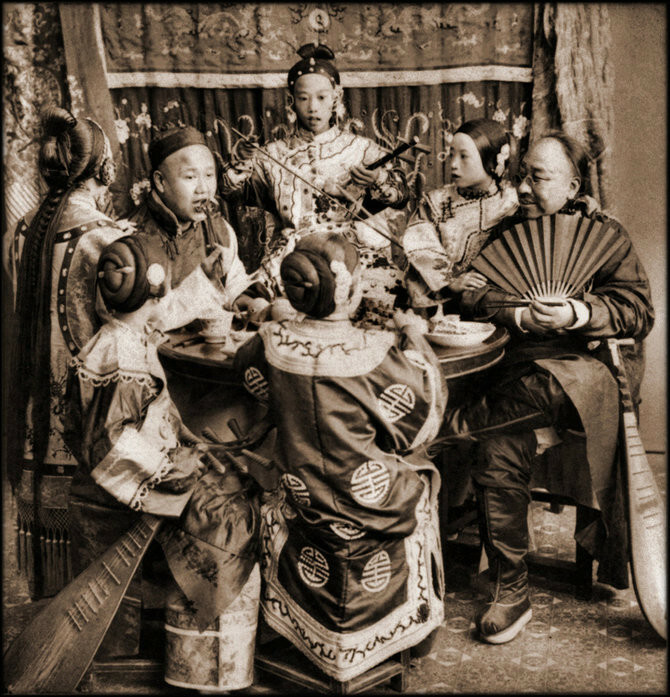 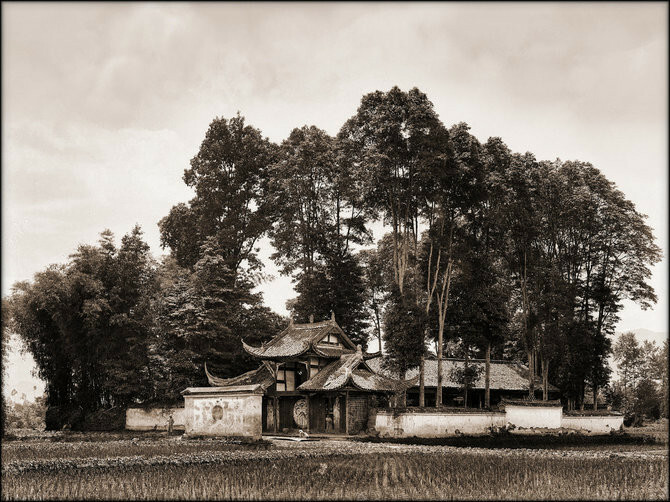 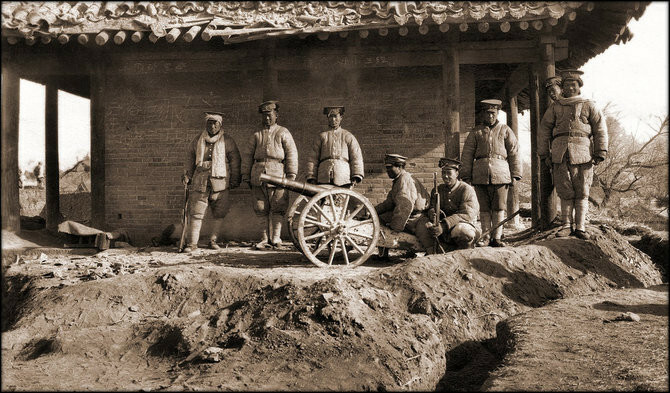 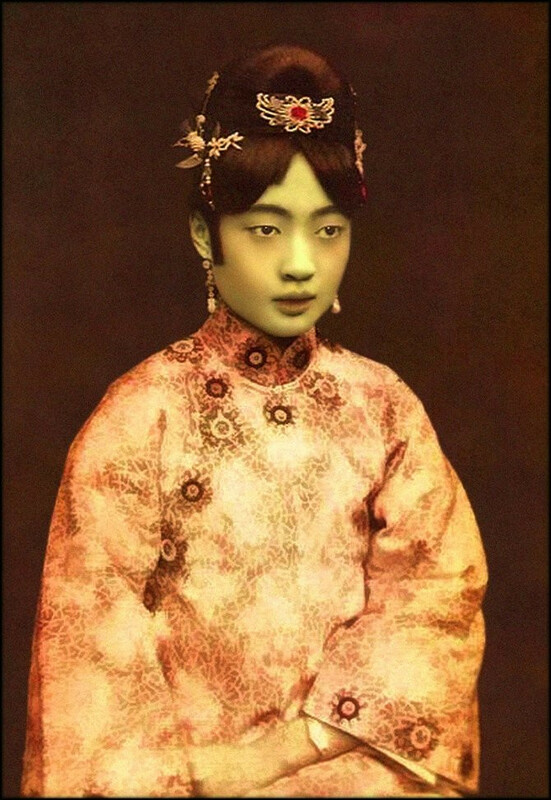 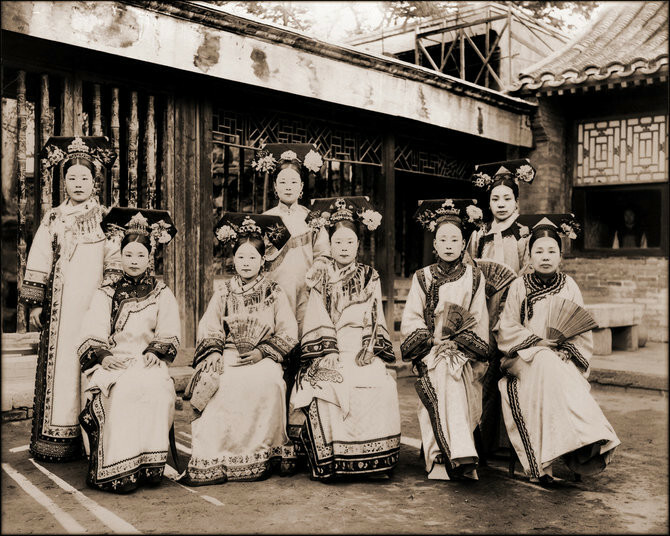 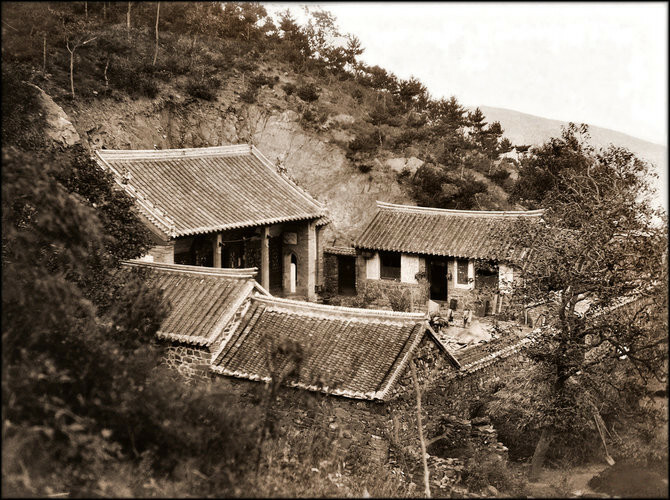 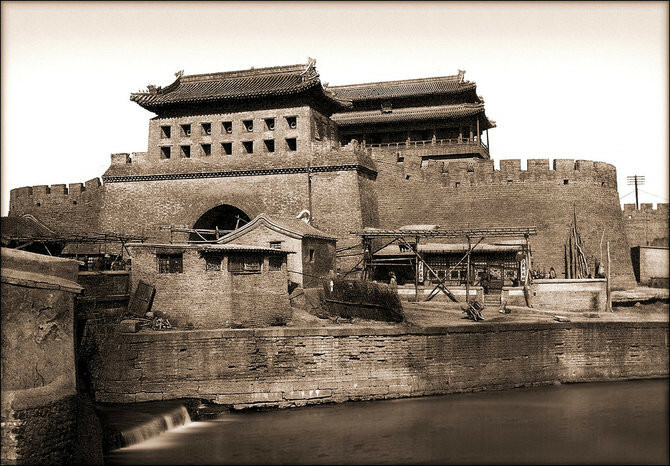 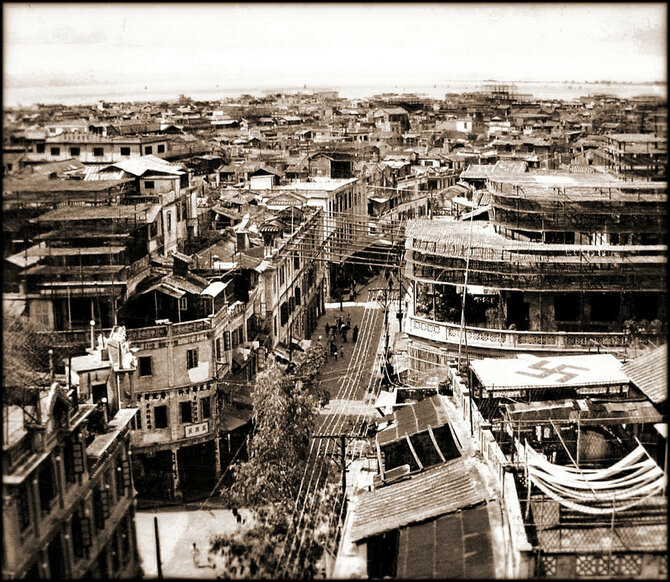 One hundred years of Chinese history condensed in 75 amazing pictures recently restored. 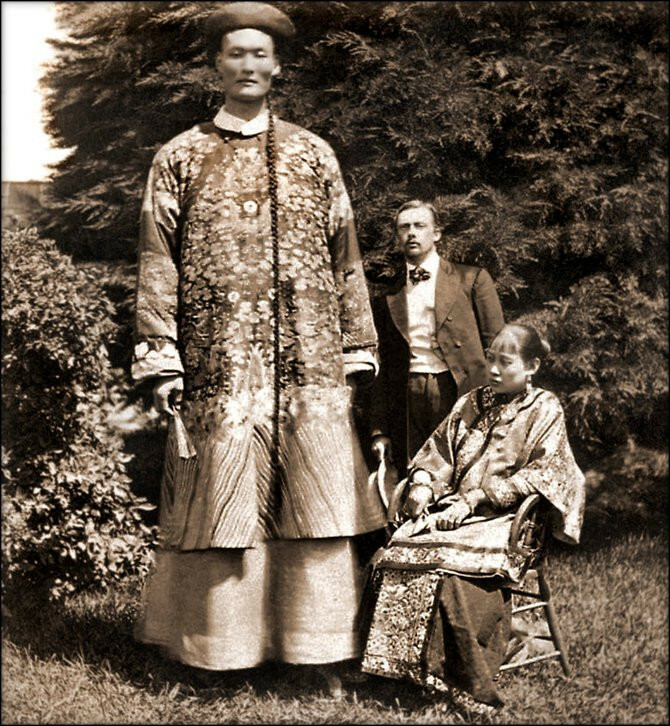 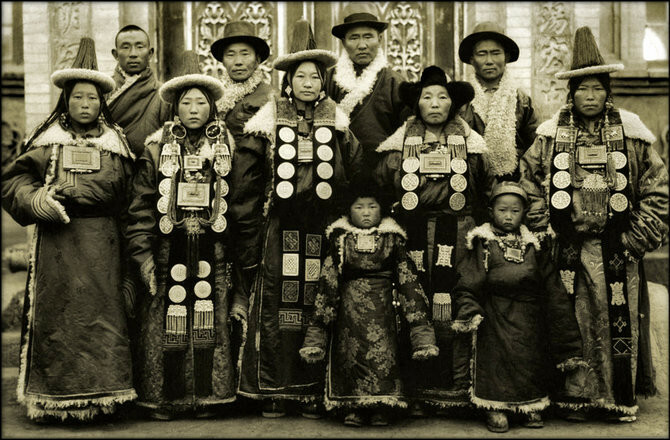 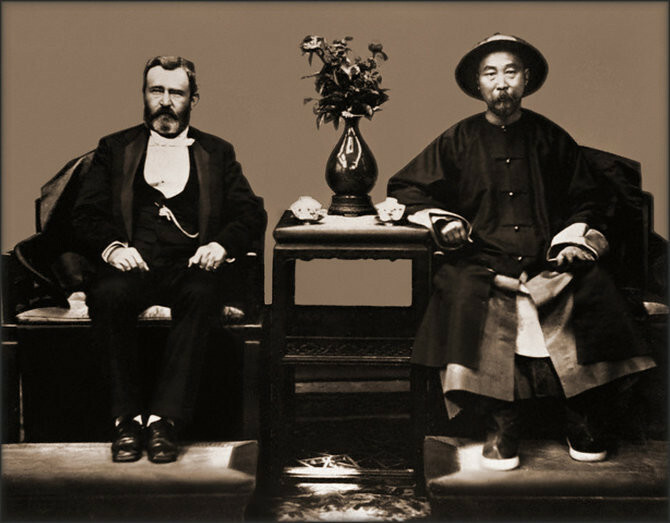 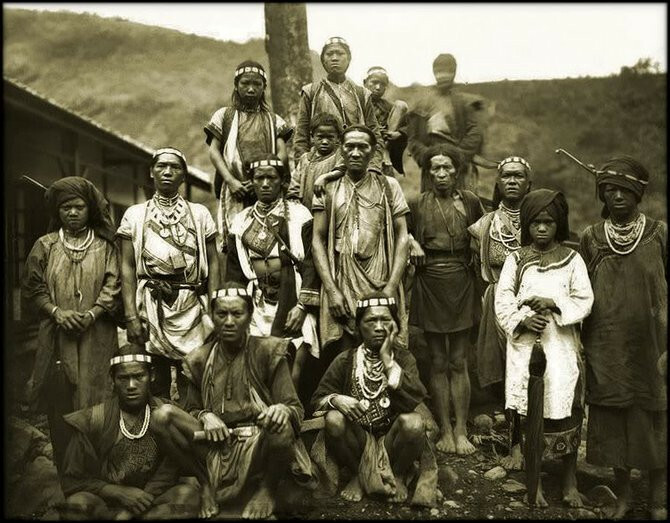 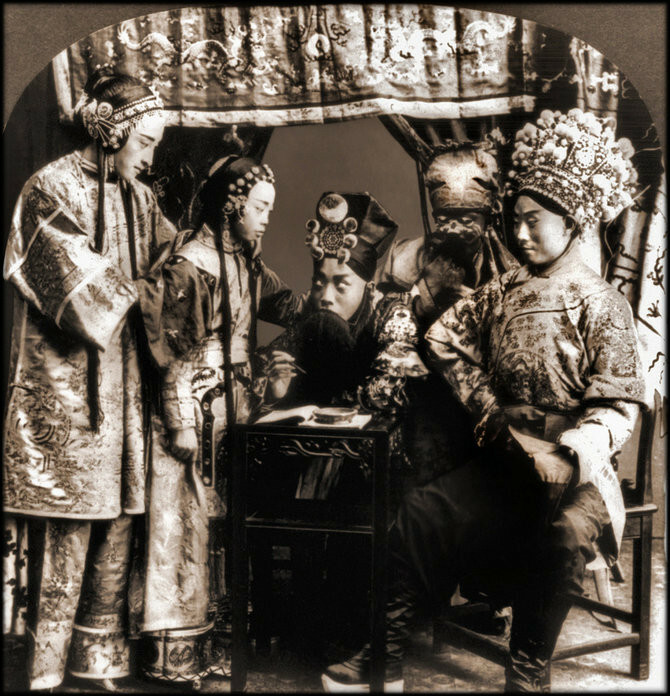 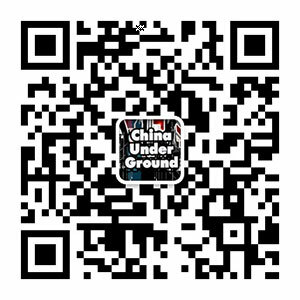 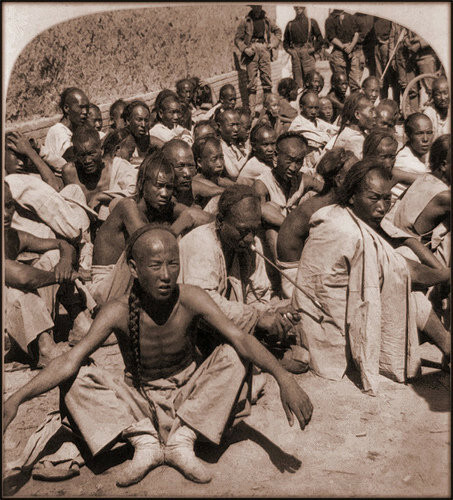 From late Qing dynasty to the foreign concessions in China: noblemen, courtesans and common people, miners, ethnic minorities, the civil war, famines, Hong Kong, Beijing, Shanghai, artists, beggars, shaolin monks, boxers, concubines, Hilda Yen (Chinese American Internationalist, diplomat and aviator) and Chang the multilingual giant. 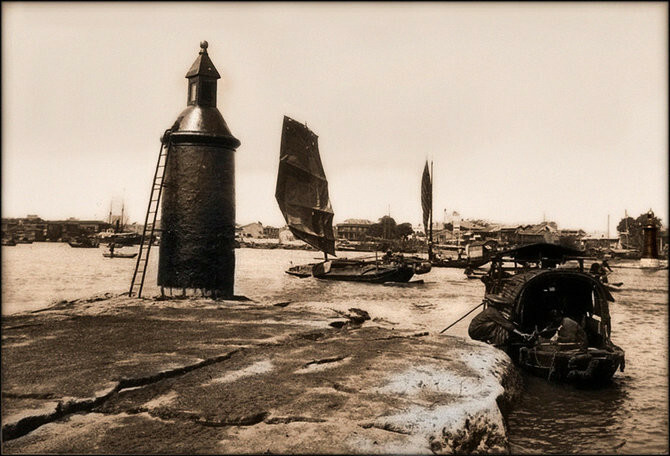 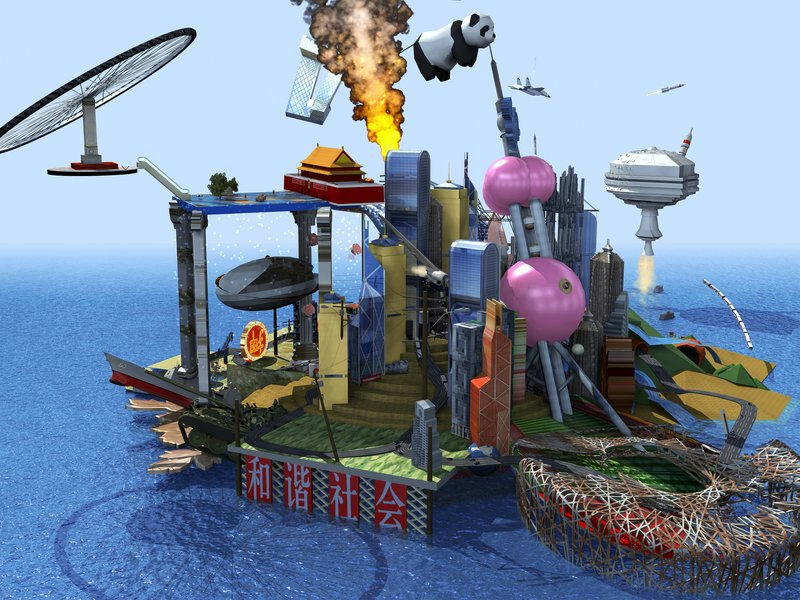 Images were restored by Ralph Repo.